We aim to provide you and your family with a first class dental service. Our modern computerized practice is dedicated to helping you preserve your teeth and gums in good health. We are continually upgrading our knowledge and facilities to ensure that you receive the best possible treatment in a pleasant environment. 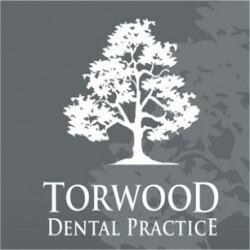 Our aim is to achieve and maintain good dental health for all the family. We offer our patients a full range of treatment under Private Contract, Denplan, Highland Dental Plan and NHS. In addition we can offer our patients facial aesthetics consultations and the services of two visiting Dentists with special interests in Implants and Endodontics.